I adore the South of France, it’s like a playground for luxury travel and the gorgeous city of Bordeaux in the South West of the region is definitely one to include in your visit. 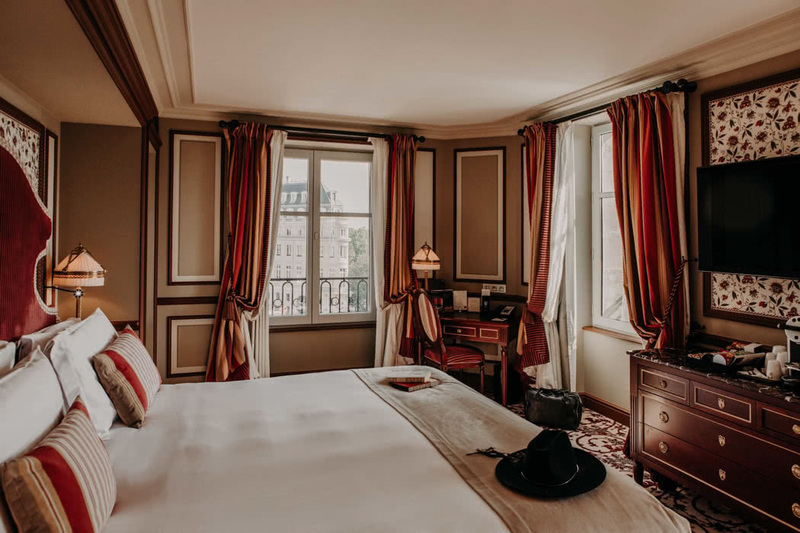 Stay somewhere as stunning as the city itself at the InterContinental Bordeaux – Le Grand Hotel. 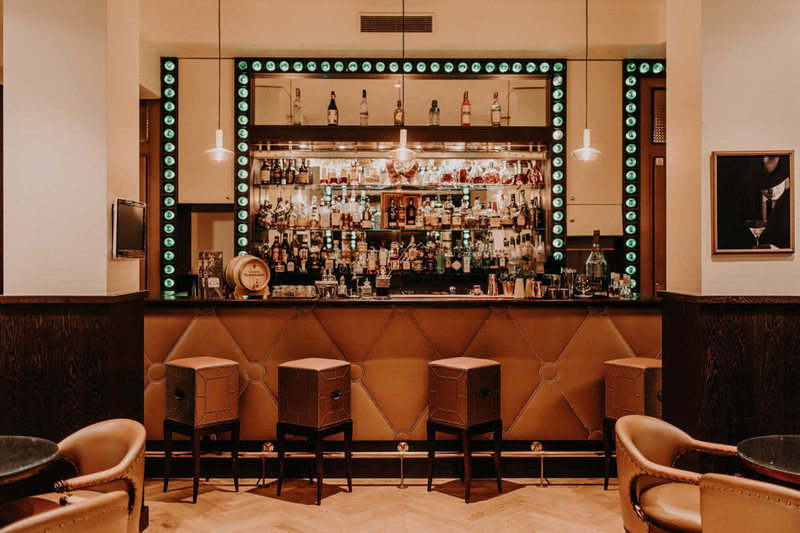 The hotel lies on the Place de la Comédie in the very heart of the city’s ‘Golden Triangle’. 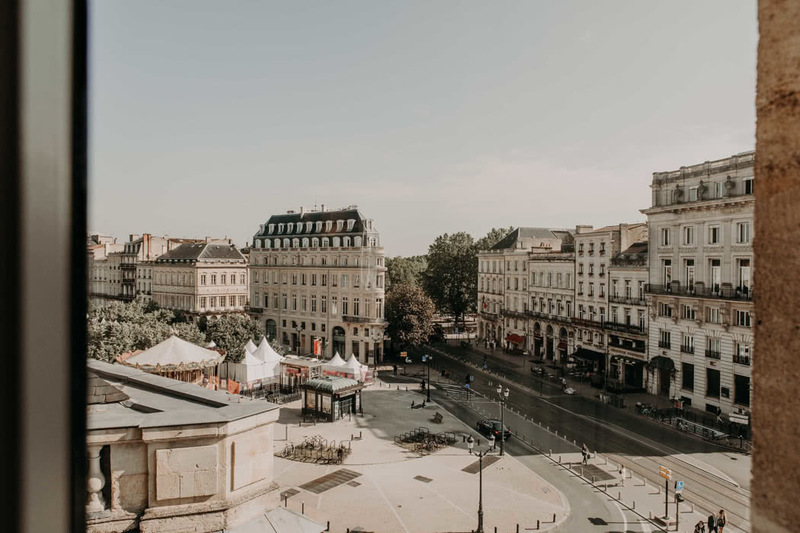 The passionate city of Bordeaux is a delightful contrast between the historic and the contemporary; known for its architecture, art and history as much its gastronomic scene and of course the wine! Almost everywhere in the city is within walking distance but if you don’t fancy walking, the tram stops right outside the hotel. 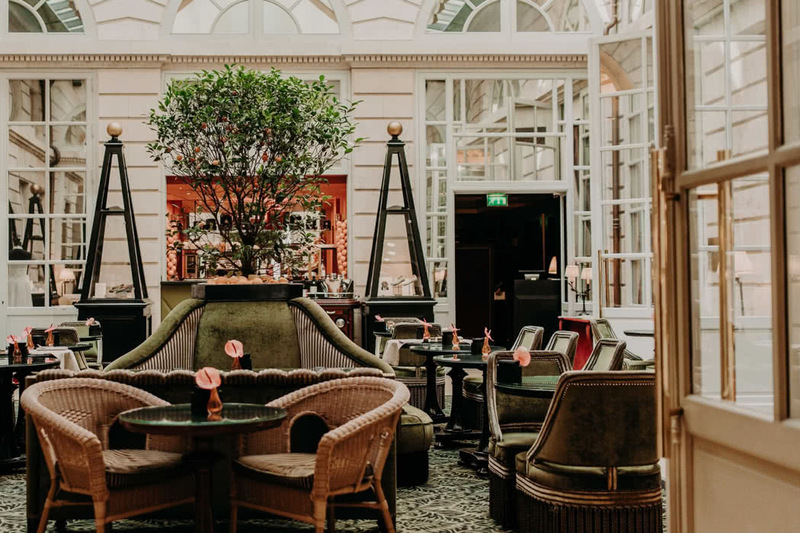 The hotel is housed in a former stately home, built in 1789, but has been somewhat of a legend in the hotel business for more than a century now. 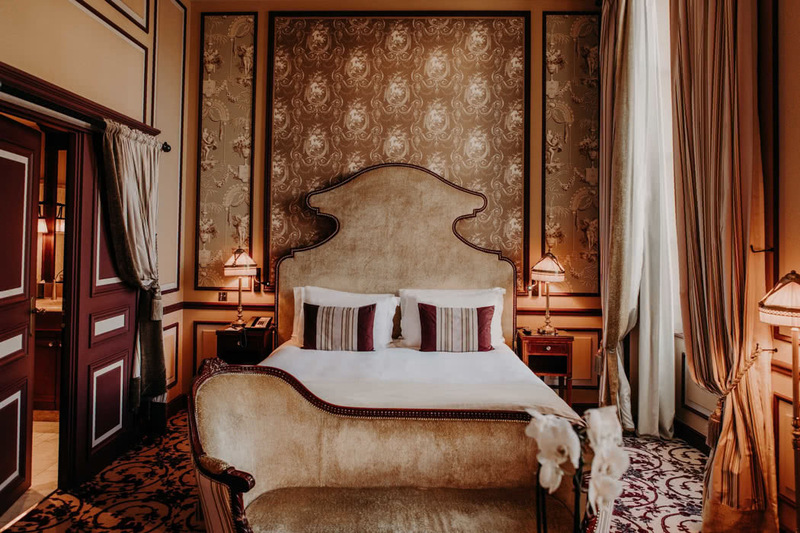 Recently renovated by renowned designer Jacques Garcia, the hotel now exudes an elegant, Baroque opulence which feels inherently French and of course, divinely luxurious. The facilities are predictably excellent. 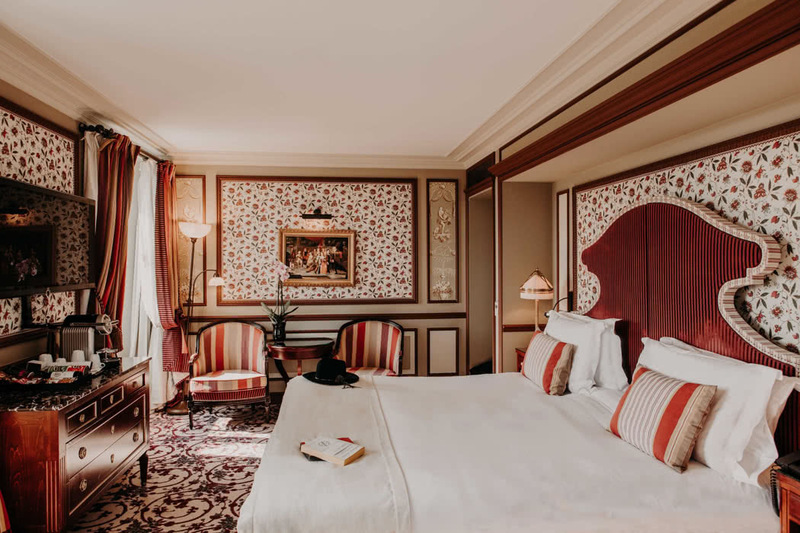 Which is just what you would expect from the best hotel in France (World Travel Award 2018)! The exclusive leisure and relaxation area includes the ultra-glamourous spa with its decadent, designer pool, 10 treatment rooms, hammam, fitness centre, tea room and outside terrace; there can be few better ways to spend a lazy afternoon than chilling in the jacuzzi with a drink from the bar whilst you soak up the magnificent city. The staff are impressive; warm, friendly and helpful. 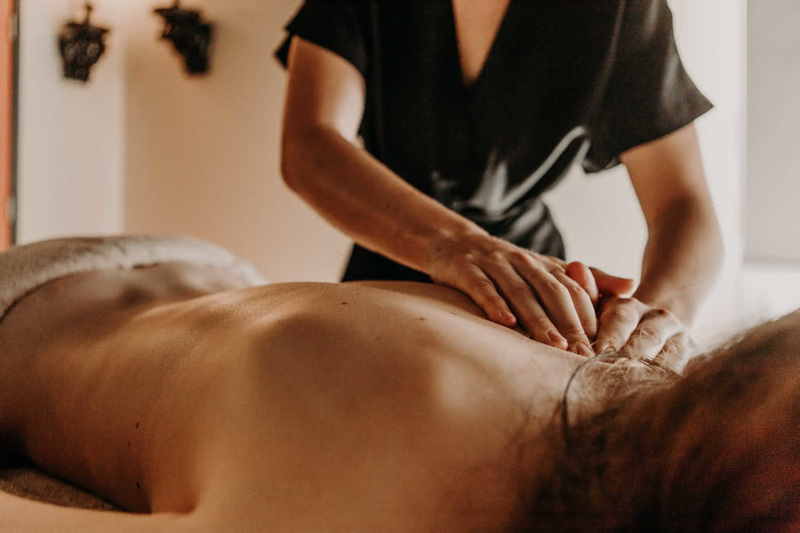 Pick their brains about the area too and make use of the concierge services; they will create unique outings around the region and can arrange exclusive access to vineyards and other attractions. 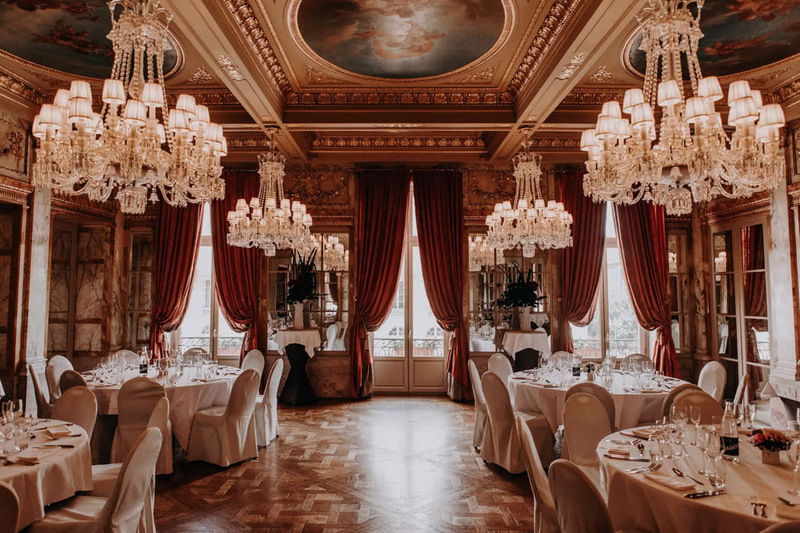 There are 130 rooms of which 44 of these are suites and 21 of these offer spectacular views of the Grand-Théâtre (L’Opéra National de Bordeaux) and the Place de la Comédie. 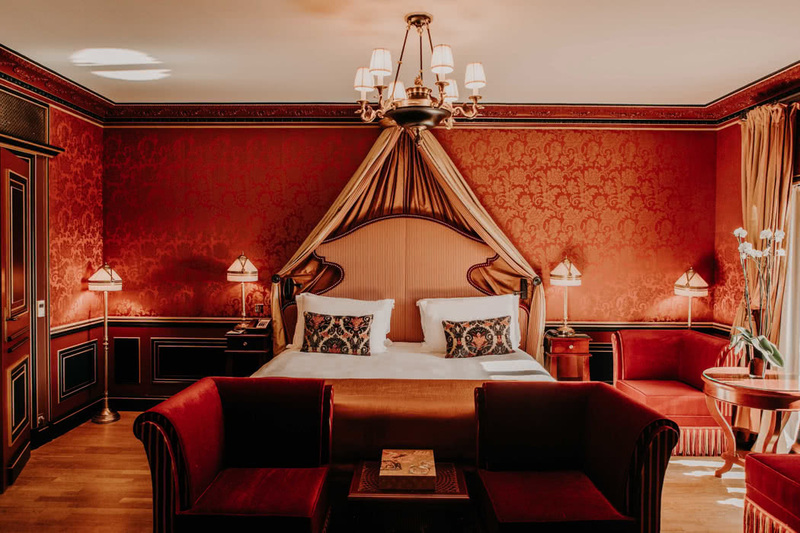 All the rooms feature amenities that exceed even those you would expect with luxury travel; think heated floors, marble bathrooms with bathtubs, ornate furnishing, high-tech television systems and a daily newspaper. Upgrade your room for a view and even better, upgrade to a Suite for more of that chic, opulence, more space and an even better view. 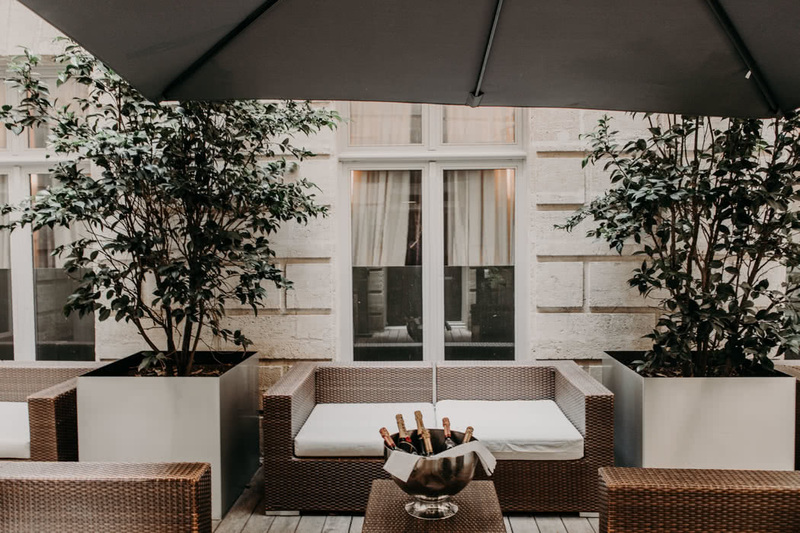 My personal choice would have to be the Prestige Suites that feature their own private wine bar lounge; perfect for entertaining or just winding down after a fabulous day in Bordeaux. To be honest you could quite happily choose this hotel based purely upon its culinary attributes! The illustrious British chef, Gordon Ramsay reigns supreme in the hotel’s restaurants so you are in for a treat. Beautiful gastronomic restaurant Le Pressoir d’Argent boasts 2 Michelin stars and a menu rich in local produce. 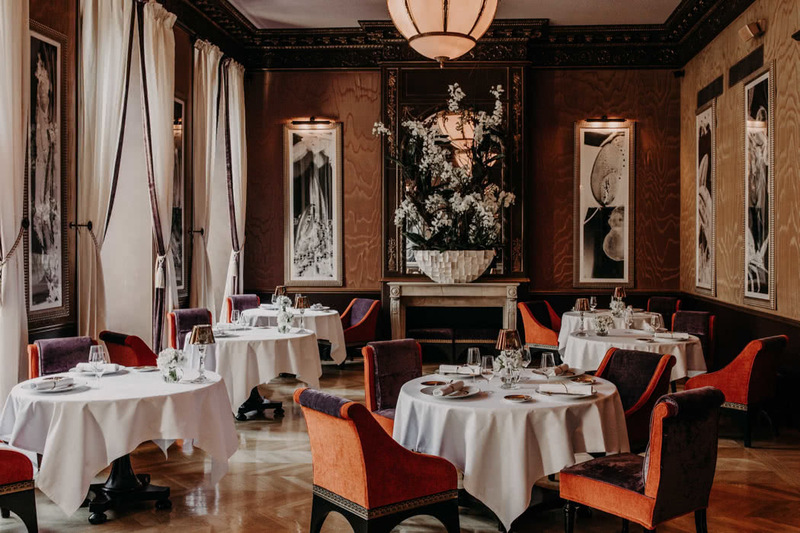 In Le Bordeaux Gordon Ramsay brasserie, you’ll find culinary delights from both Southwest France alongside traditional British dishes. 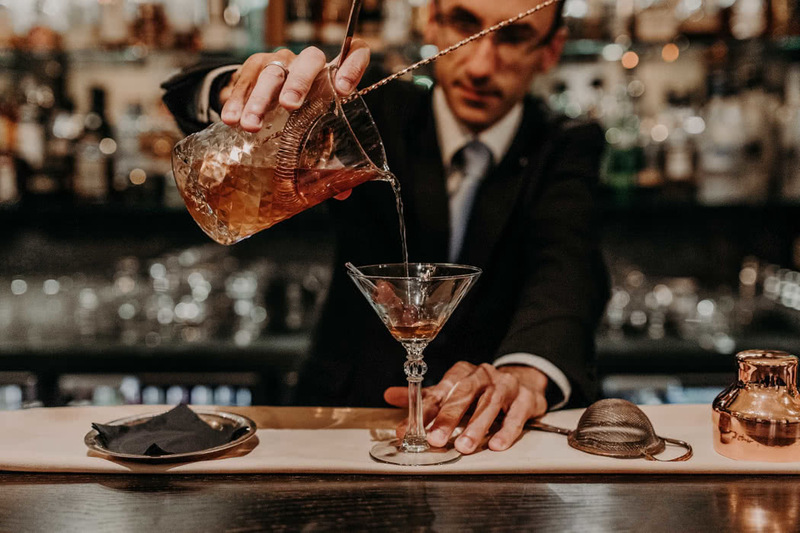 Gordon Ramsay also oversees the food served in the bars, the Conference and Banqueting department and Room Service too so you’ll enjoy the Ramsay touch wherever you choose to dine! Evenings here must always end at the stunning and very trendy, vast roof terrace: ‘Night Beach’. 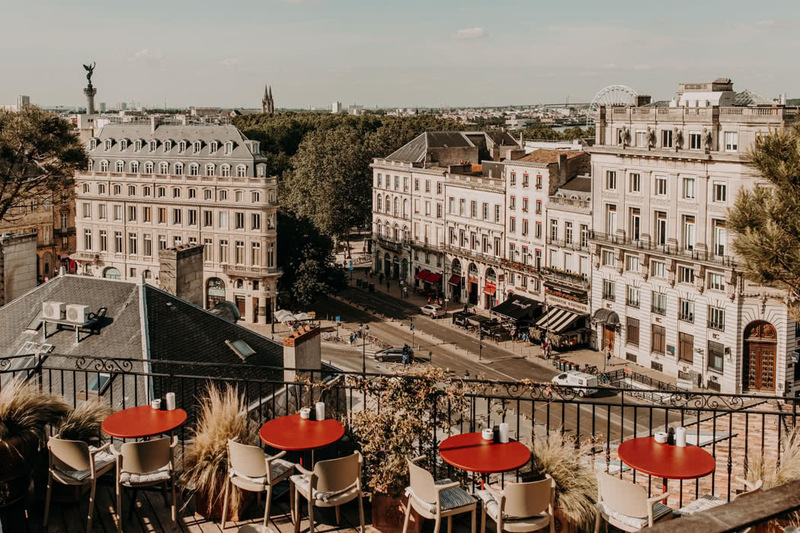 It’s infamous throughout Bordeaux for its elegance and chilled vibe plus, of course, breathtaking 360°panoramic views of Bordeaux.